Bake 8-10 minutes or until set. 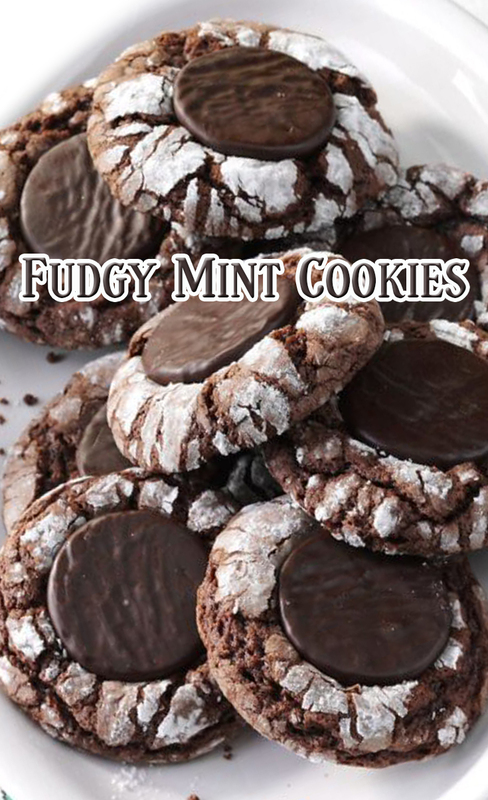 Immediately press a mint into center of each cookie. Cool on pans 2 minutes. Remove from pans to wire racks to cool.